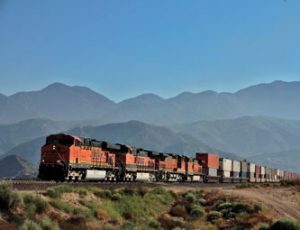 The Association of American Railroads (AAR) reported total weekly U.S. rail traffic for the week ending September 17, 2016 was 537,904 carloads and intermodal units, down 5.1% compared with the same week last year. 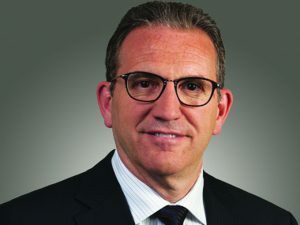 Canadian Pacific announced that Guido De Ciccio, Senior Vice-President, Operations Western Region, is retiring from CP after four decades of dedicated service. 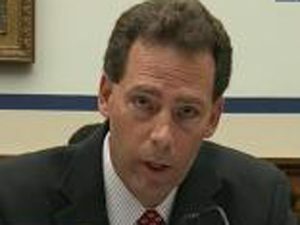 Federal Railroad Administration data says the percentage of rail workers who tested positive in random drug tests increased to 0.53% in 2015 from 0.37% in 2014, following five years of stable rates. 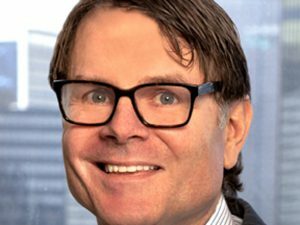 The law firm Thompson & Knight LLP announced September 14 that Charles W. Shewmake has joined the firm as a partner in the Trial Practice Group. 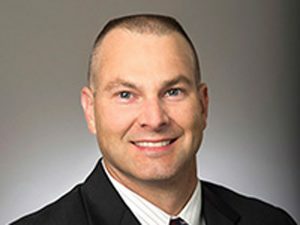 Prior to joining Thompson & Knight, Mr. Shewmake served for more than eight years as Vice President and General Counsel for BNSF Railway Corporation (“BNSF”). 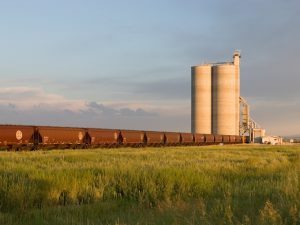 The Association of American Railroads (AAR) reported for the week ending September 10, 2016, total U.S. weekly rail traffic was 482,894 carloads and intermodal units, down 5.4% compared with the same week last year. 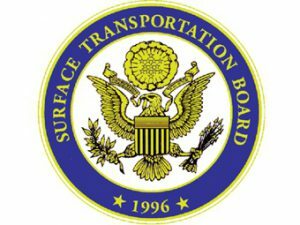 The Surface Transportation Board (STB) on Sept. 8, 2016 announced its annual determination of revenue adequacy for U.S. Class I freight railroads for 2015. Of the “Big Seven” (five U.S. carriers and two U.S. subsidiaries of Canadian roads), four made the cut. 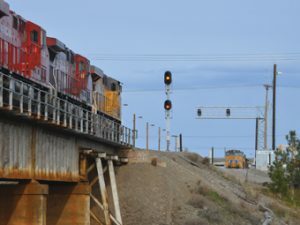 Canadian Pacific announced Sept 8, 2016 that Executive Vice President and Chief Financial Officer Mark Erceg has resigned, effective immediately, to join a U.S. company. Nadeem Velani has been appointed interim Vice President and CFO. 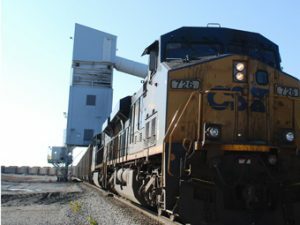 The Association of American Railroads (AAR) released August monthly figures with this nugget: Exclude coal, and the industry’s carloads were down only 1% in August 2016 from August 2015, or 8,703 carloads. The Association of American Railroads (AAR) reported for the week ending September 3, 2016, total combined weekly rail traffic in North America was 703,721 carloads and intermodal units, down 4%.